St. Patrick`s Day is one of the most amusing and interesting parties for both children and adults. It is a holiday known for parades, shamrocks and all things Irish. St. Patrick`s Day is one of the most amusing and interesting parties for both children and adults. It is a holiday known for parades, shamrocks and all things Irish. But believe it or not there`s a lot more to St. Patrick`s Day than simply wearing green and knocking back a pint of Guinness. 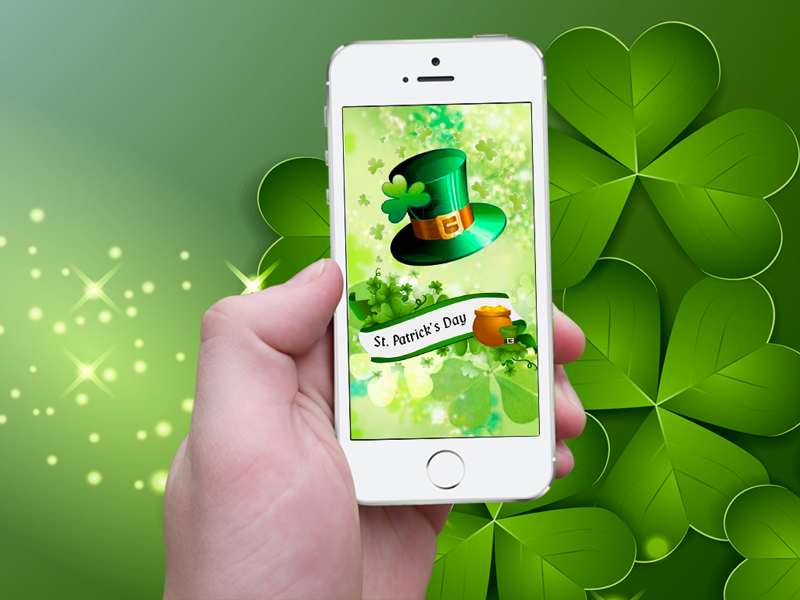 This checklist app will help you be prepared for celebrating St. Patrick`s Day in accordance with all traditions.